The Music Educational Programme initiated by samart completes its first annual cycle with a student concert. Young and old members of classes in piano, singing, drums, string and wind instruments will present musical works of important composers either solo or in small ensembles. 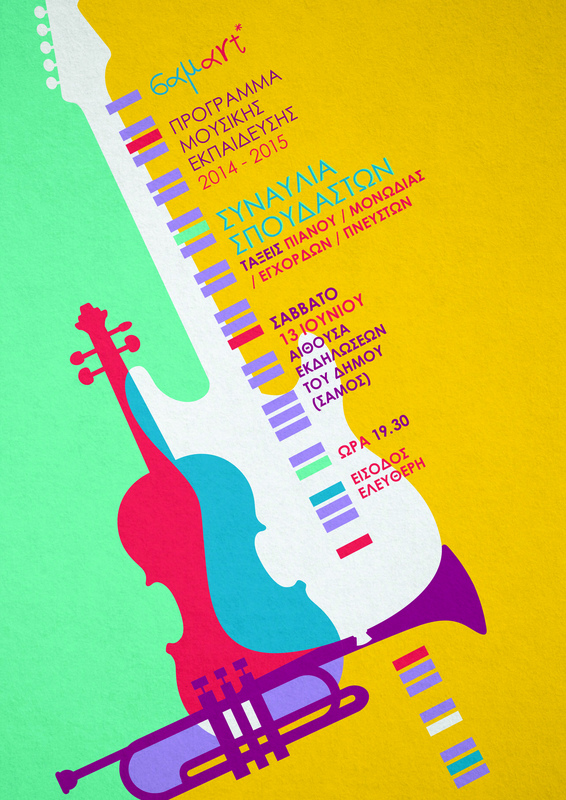 The concert will take place Saturday, June 13 in the Municipality Hall (behind the park in Samos town), at 19.30. Free entrance.